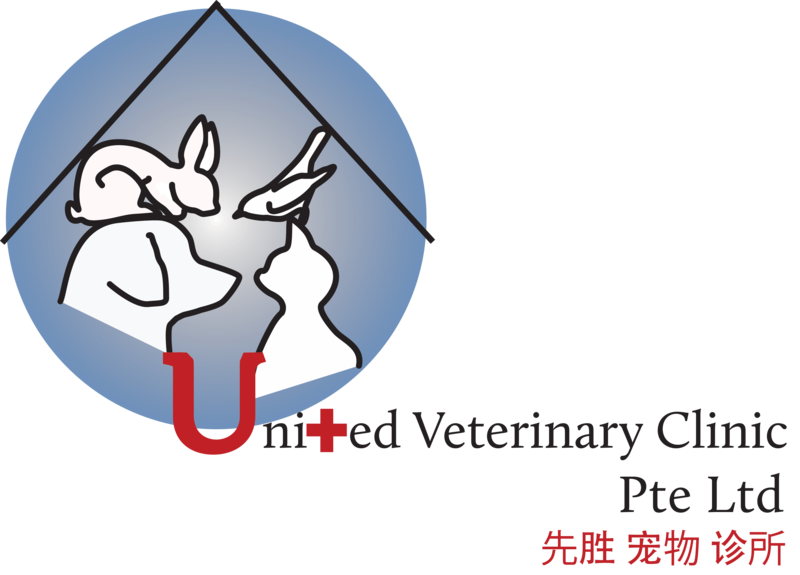 Both dogs and cats are susceptible to intestinal parasites such as gastrointestinal worms. What are the commonly seen gastrointestinal worms? Common intestinal worms in dogs and cats include roundworms, hookworms, whipworms and tapeworms. 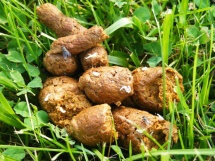 The only worms visible to the naked eye are roundworms and tapeworms which may be observed being expelled within the faeces or vomitus. Worm can lead to several clinical signs inclusive of diarrhoea (including blood), weight loss, poor appearance and vomiting. 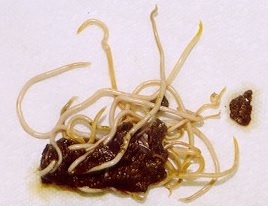 However, some gastrointestinal worm infestations can lay dormant in the body without exhibiting any symptoms. Animal to human transmission is possible and can become a health hazard as certain worm species can cause significant diseases in humans. All pets should be placed on a regular intestinal worming regime as follows to minimise the health risks to both animals and humans.